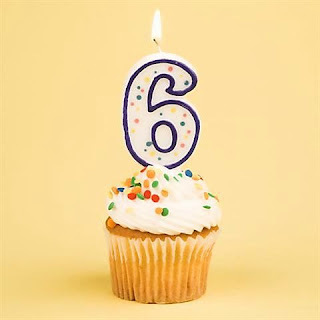 This Tuesday World of Warcraft turns 6! For six years World of Warcraft has been leading the online gaming world and impacting lives everywhere! 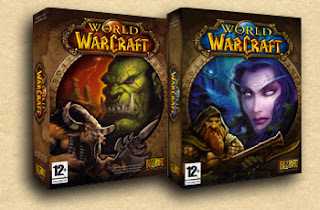 But World of Warcraft was not just born over night there has been many changes from the alpha to the game we play today! Lets take a look at the original World of Warcraft and how its expansions have effected it over the years. There were no goat people or knights of death, levels were not easily gained nor was gear. Many consider this period of WoW the most fun and hardest time of the game. People had to know the class and play well to succeed, while now to some it seems it's just who can smash the buttons faster sometimes. Back in vanilla 60 was the king and the talent trees were tiny and mounts were very expensive, however many people are still in love with the original WoW that they first fell in love with, and while it won't be coming back anytime soon it will still always have a special place in our hearts. After Vanilla was going strong for nearly 3 years Blizzard decided it was time for change... and this change came in the form of flying space ship goat people, angry elves, and a whole new world. 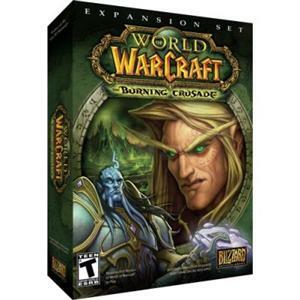 The Burning Crusade was released! 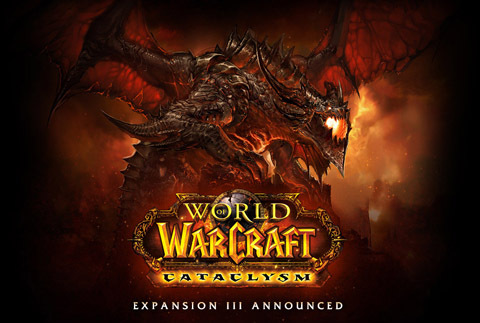 In just three weeks cataclysm will be released and it will shake World of Warcraft to its core. With Cataclysm comes many, many changes and some argue for the worse, we have already experienced many of the changes and I for one welcome them. Cataclysm will certainly have a lasting impact on World of Warcraft and it's players, but those of us not in the beta will just have to wait the short time before deciding ourselves if it is for good or bad. 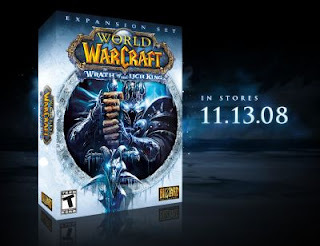 Well that brings us to our end of our quick recount of WoW, what is your opinion about how World of Warcraft has changed over the years, and have the changes been for good or bad? By the way, be sure to login between November 30th and December 14th for your 6 year Anniversary Feat of Strength!